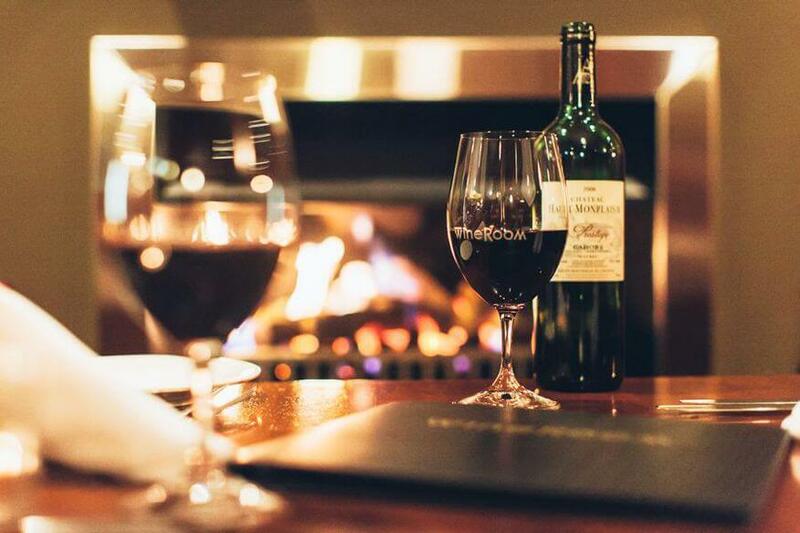 Situated in the heart of the CBD, the Border Wine Room offers a unique regional dining experience. Enjoy the warmth of the cosy fireplace in winter or the summer breeze by the bi-fold windows all whilst taking in views over Dean street. With a warm color palate, the interior boasts locally made timber tables and chairs, and features works from both local and Australian artists, creating a relaxing atmosphere.